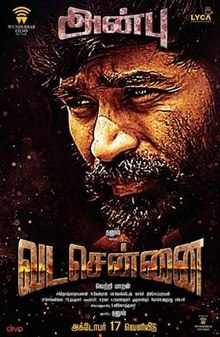 Vada Chennai Songs Lyrics : Vada Chennai is a 2018 Tamil language film written and directed by Vetrimaran & produced by Dhanush. 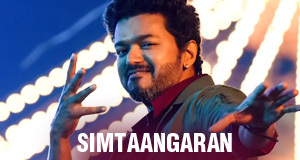 The film features Dhanush in the lead role with Samuthirakani, Aishwarya Rajesh and Andrea Jeremiah in other key roles. Vada Chennai songs are composed by Santhosh Narayanan and lyrics are penned by Vivek.